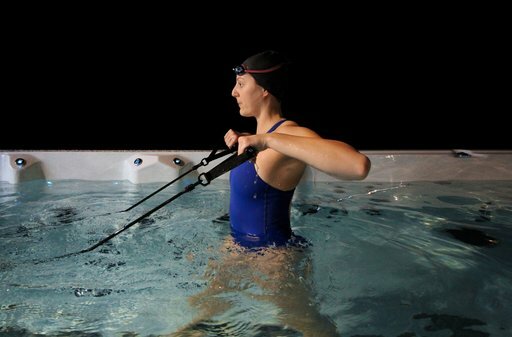 Have a flick through any Swim Spa Brochure and you’ll be greeted with lots of pictures of athletes and swimmers using the Swim Spa as part of their training regime – and they’re not wrong! 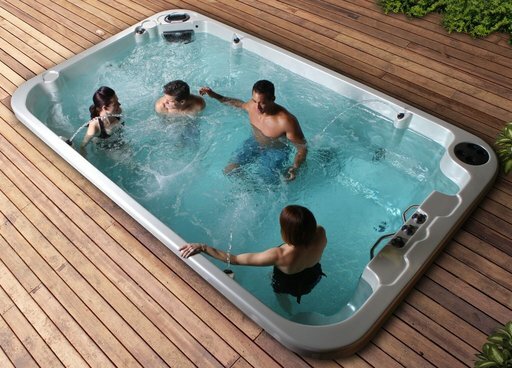 Swim Spas offer a perfect alternative to installing a full-sized pool into your back garden. If you don’t have Olympic swimming aspirations and you’re wondering if a Swim Spa is worth the investment, read on to see why Swim Spas are for more than just swimming! If you have a large family or lots of friends, there is no better excuse to get everyone together than a soak in the swim spa! Our Coast Spas Wellness Party Swim Spa has seating for up to 8 adults together, or if you wanted to allow the kids room to play in the spa with the adults relaxing, our Coast Spas Wellness IV features a self-contained hot tub joined to the Swim Spa together in one unit! What’s better than a standard hot tub? A bigger one of course! 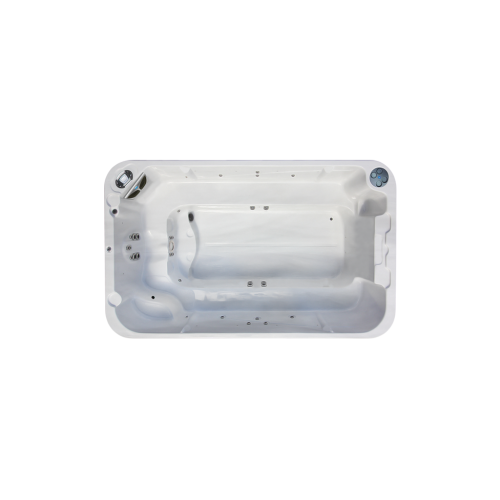 Swim Spas can come with all the lighting, jets, and temperature control that a hot tub can, bringing with it all the health and relaxation benefits you can get from a hot tub. 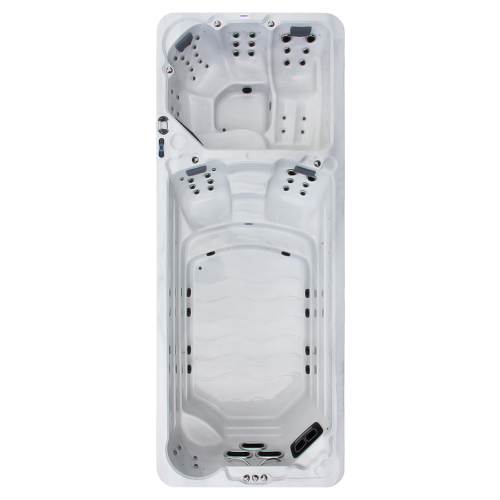 Some Swim Spas also feature lounger seating, so you can use your Swim Spa for relaxation just like a Hot Tub. Jogging on the Spot A brilliant exercise for warming up, while working your leg muscles. Bicycle Kicks Put your back against the wall and hold the top lip of the swim spa. Bring your legs up just under the surface of the water and move them in a circular motion, as if you were pedalling a bike. Keep pedalling for 1-2 minutes for a great lower ab and leg workout. Chest Flyes Starting in a lunge position (to ensure your arms are just under the surface of the water), place your arms straight out in front of you with your palms touching. Bring your arms out to the side, keeping them straight. Return to the starting position and repeat 10-15 times for a killer chest and arm exercise. 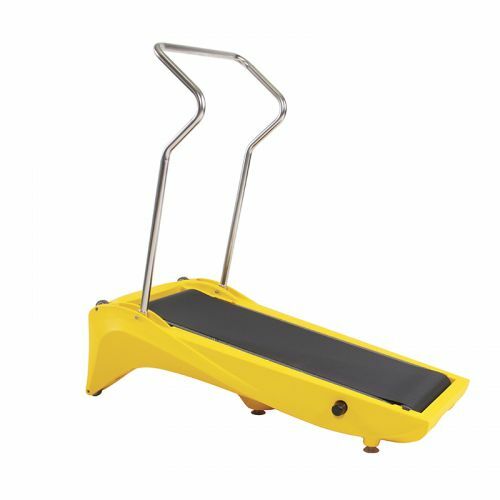 If you prefer to use Exercise Equipment in your workout, there is a wide range of products available. 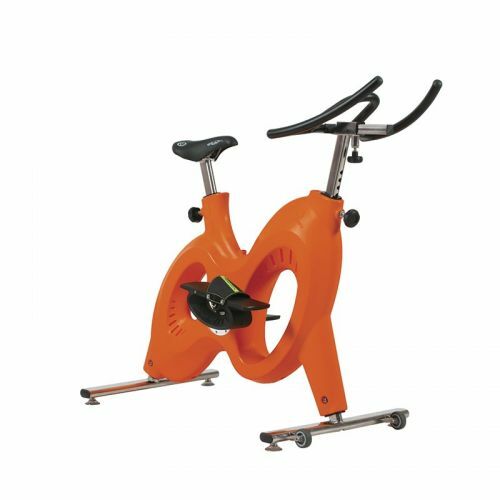 From Exercise Bikes to Treadmills, Award Leisure stock products that will take your workout to the next level. Don’t be fooled by their name – Swim Spas are so versatile and can be used for much more than swimming. If you want to see how a Swim Spa can improve your family’s lives, get in touch with us to receive a Free Buyers Guide!